This week, in an effort to get our kids reacquainted with school after a long summer, my wife and I took our soon-to-be 1st and 3rd graders to the Lopez School playground. 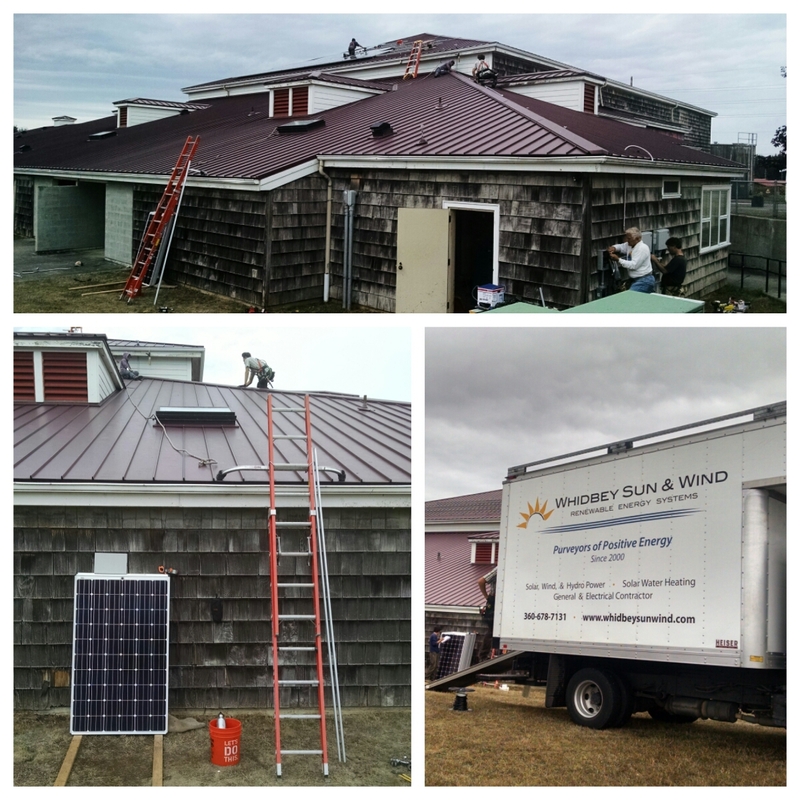 While there, I noticed a crew installing solar panels on the gym roof. Wondering what other new things are in store this school year, I dropped in on Mr. Brian Auckland, who is starting his first full year as Superintendent of the Lopez School District. Mr. Auckland has been in education for 18 years, holding principal and teaching positions in Mt. Vernon, Omak and Stanwood before joining Lopez as Elementary School principal in 2014. 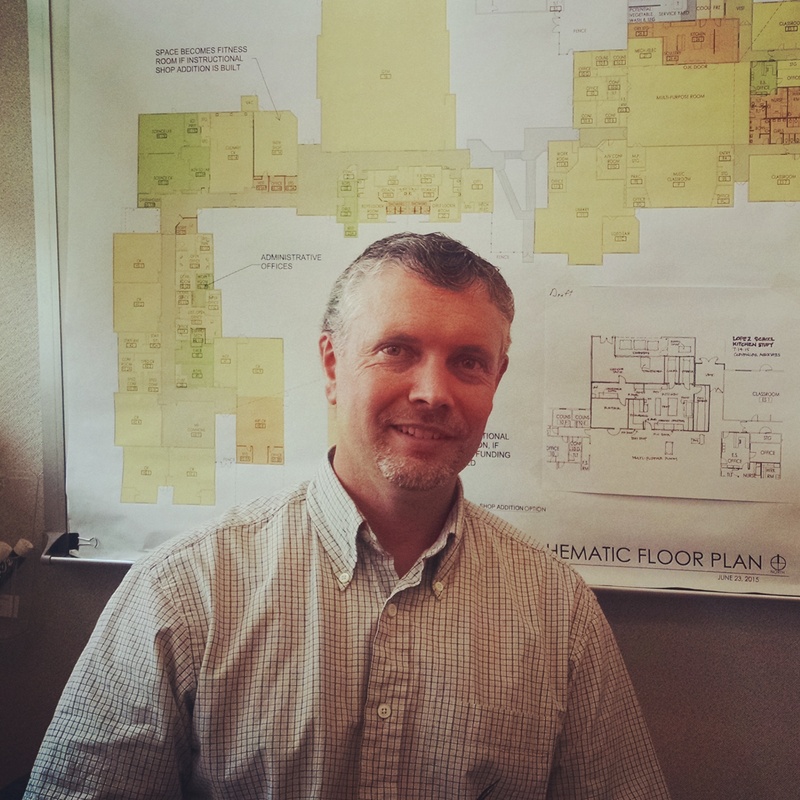 “There’s no opportunity to coast here,” Mr. Auckland explained to me while he was simultaneously managing this week’s electrical outage in the elementary school and dozens of other projects – ranging from onboarding new teachers to how to put the $9.6 million school renovation bond to use. Auckland has his hands full as he balances his superintendent duties while maintaining his role as Elementary School Principal. The to-do list is never-ending, especially with unexpected maintenance events like electrical failures. What are the priorities for the school this year? According to Auckland, the school will be investing a lot in technology – everything from the school’s tech backbone to what devices to put into kids’ hands. 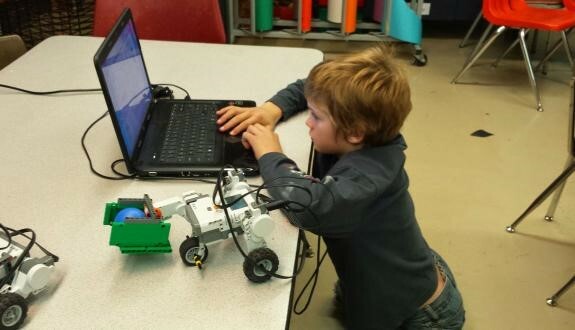 Lopez School has always focused on whole-child education, so it makes sense that Auckland and team have inserted an ‘A’ (for Arts) into their focus on STEM education. Keeping with its support of innovative approaches to teaching, the administration will continue to support LEEP (Lopez Elementary Engineering Project), which has been championed by 2nd grade teacher, Brian Goff (aka Mr. B). “Compared to high schools, elementary schools have fallen behind when it comes to STEM,” explained Mr. B when I caught up with him separately. “I decided to take one aspect of STEM and really focus on it … Kids are natural problem solvers, so engineering was a good place to start.” Mr. B went on to explain how his LEEP projects with 2nd graders – such as learning how to build and fly kites – required the kids to learn collaboratively. “With today’s [pervasive] screens, that interpersonal skill is so essential.” Mr. B is excited to spread LEEP to other parts of the school this year. The school’s garden program, which has been recognized by other school districts far and wide, will continue to be a huge priority for the administration. 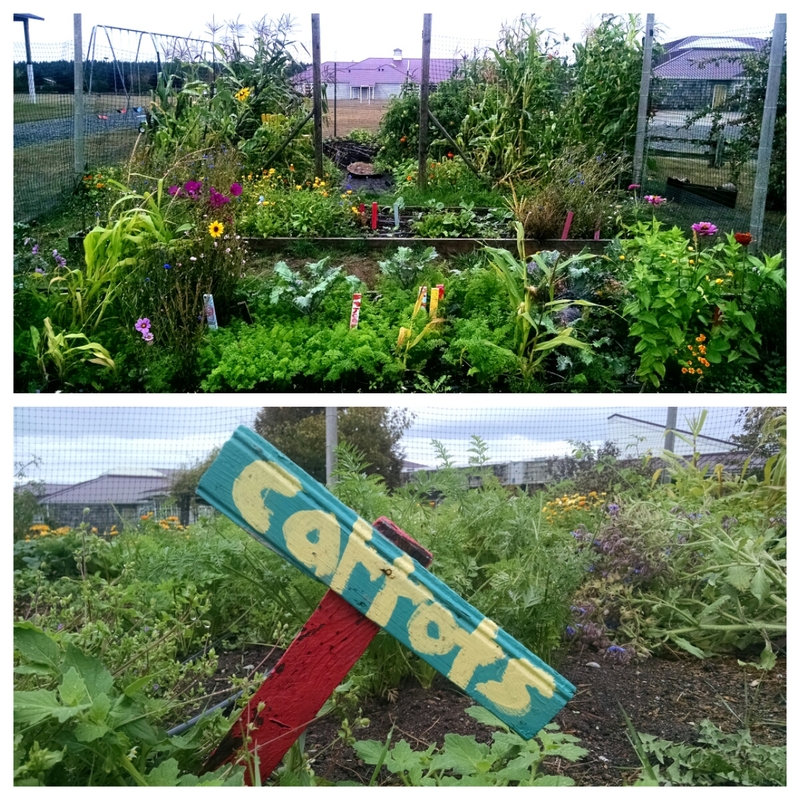 “We’ve had so many schools want to replicate our garden program,” Mr. Auckland told me proudly as he rattled off schools from Whidbey Island, King County and Eastern Washington that have done tours of the Lopez garden. Every Lopez student gets an opportunity to grow food in the school’s garden, which rivals the playground in size and supplies the school cafeteria with large quantities of food for kids’ lunches. And it’s great food. Lopez Island’s food testing lab recently tested eggs from the school alongside eggs purchased at the grocery store. According to Auckland, the school’s eggs, dirt and all, had less bacteria on them than what gets sold in the store. The garden-to-cafeteria model is a great example of the importance the school places on local food. Mr. Auckland told me the school recently put a bid out to local farmers for the meat it serves in the cafeteria. 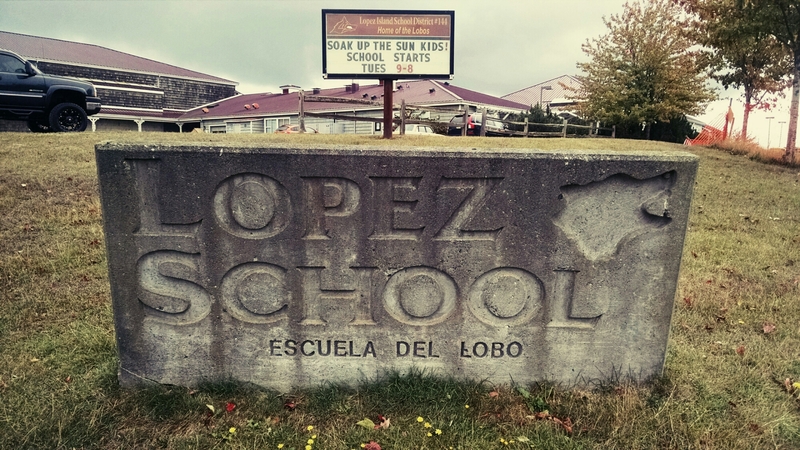 The solar panels being installed on the roof of the school gym are the result of an OPALCO grant, which is also providing solar panels for schools on San Juan and Orcas. Auckland, always looking for ways to save money for the school, is excited to monitor how the panels will result in power savings. He’s told that, in the lighter months, the panels will provide the majority of the school’s electricity. Beyond panels on the gym roof, there will be new faces at the school this year, including Elementary music teacher, Ingrid Vliet; and Spanish teacher, Isaac Berg. Sara Rabel is the new leader for the Parent Advisory Council (PAC), which will be completely parent-run for the first time. And, there are at least two new students in the 3rd and 5thgrades – Mr. Auckland’s children, who, along with Mrs. Auckland, have moved to Lopez full time. 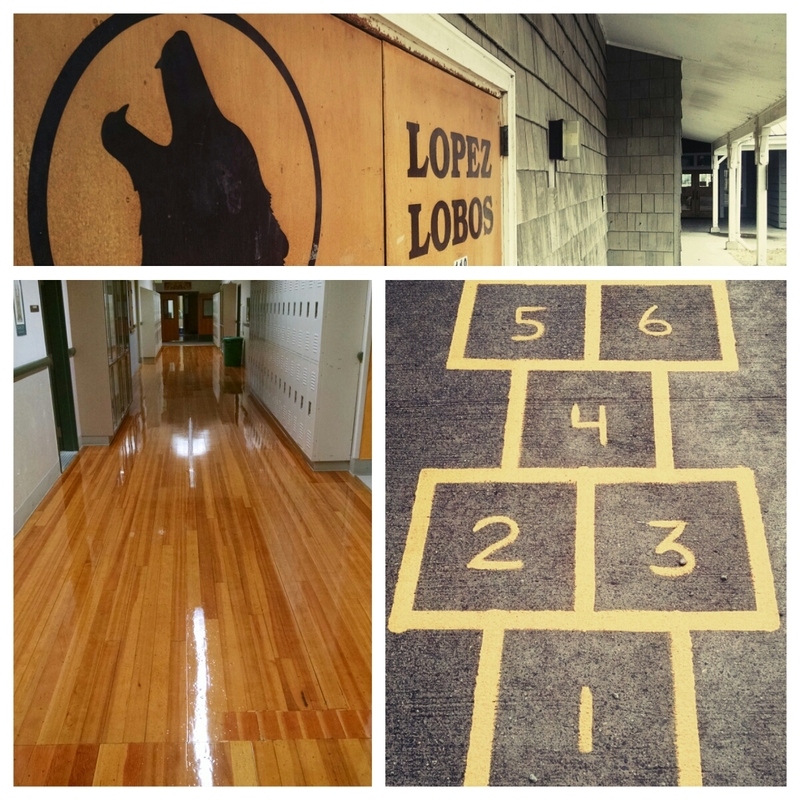 “Lopez School is the kind of school I’ve always wanted to send my kids,” Mr. Auckland said when I asked him for his thoughts on the school and community. “This place functions more like a private school,” he continued, explaining that what makes the school special is the tight relationships between the kids and their teachers. As a parent of children at the school, I agree with this assessment. So what keeps Mr. Auckland up at night? How to responsibly spend the $9.6 million bond is a big focus for him personally. The school schematic pinned to his office wall, which outlines ways the school will benefit from the bond, is a constant reminder how important this issue is for Auckland and his team. He’s in the process of preparing for a meeting being held at 5p.m on September 29th in the school library, when he’ll present to the community exactly how the bond is being used. I’m planning to go to that meeting. Whether or not you’re a Lopez School parent, I highly recommend you attend. For sharing and the support of the Lopezien Community! Go Lobos!!!! What a wonderful view Mr. Fry has given us to start a new year. With folks like him, Mr. Aukland, Ms. Vliet, Mr. Berg, and Ms. Rabel we are eager to get at the matriculation. Have a marvelous year, kids!